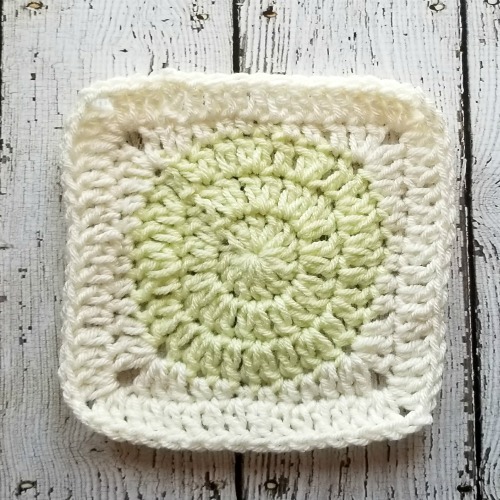 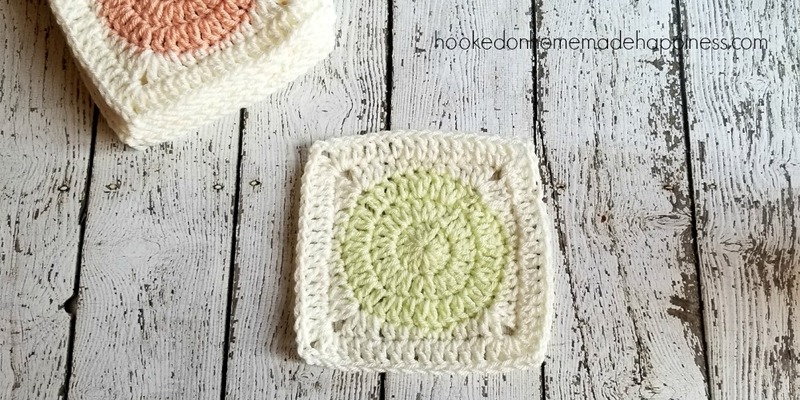 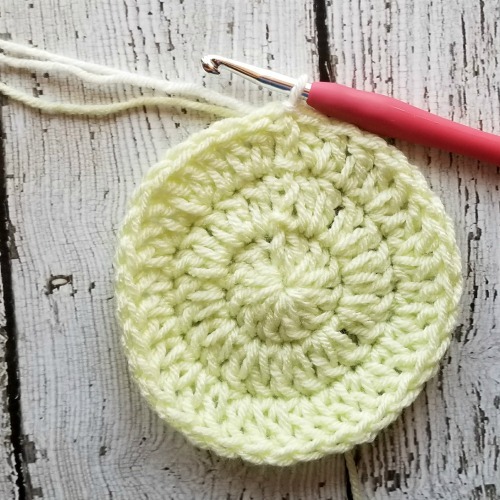 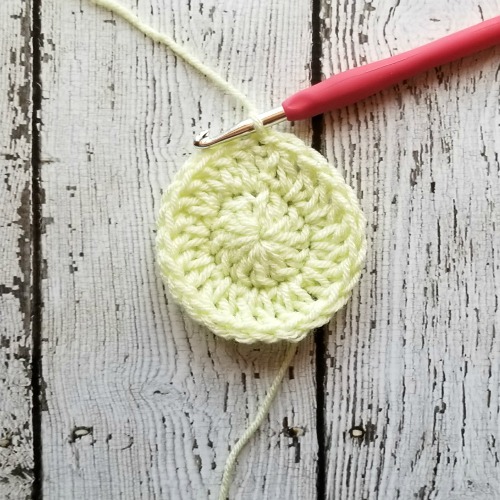 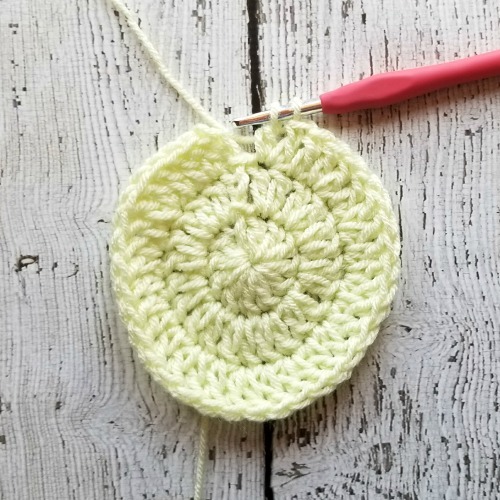 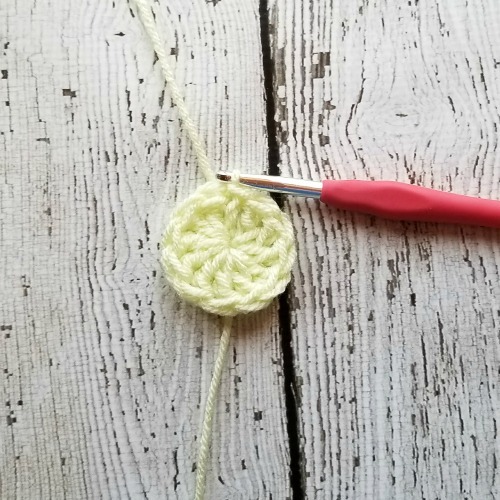 I’m loving this easy to make circle granny square! 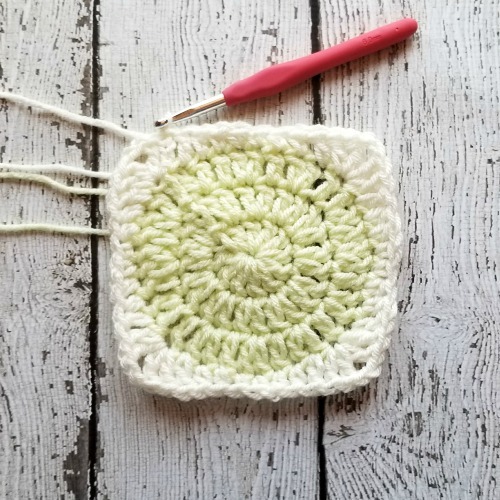 It’s a fun and modern pattern than can be used in many different projects. 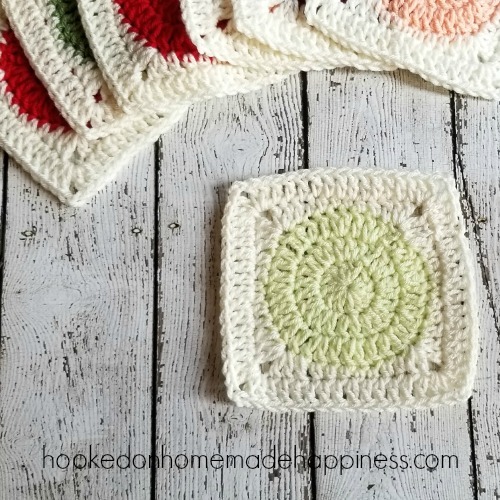 It’s a good one to keep pinned and ready to use! 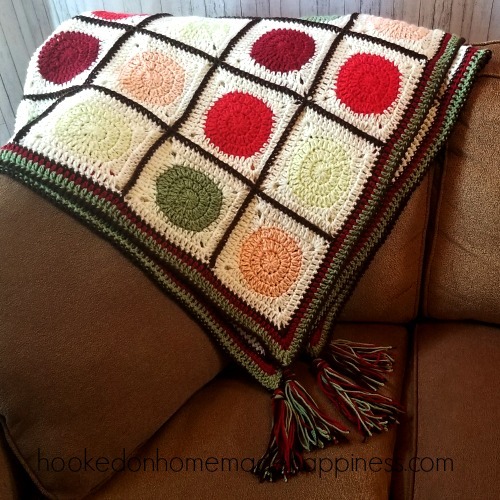 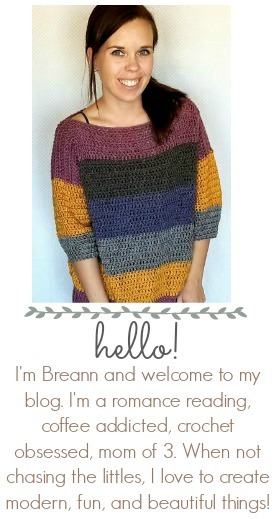 I used this simple pattern to make a blanket for fall. 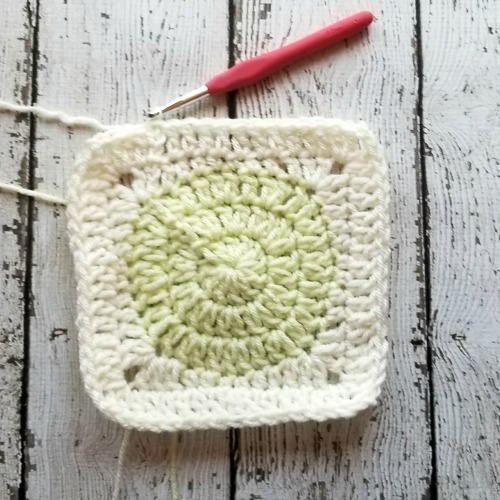 (pattern coming soon 🙂 ) I already have another blanket for Halloween in mind that will use this circle granny square.